Rice is an excellent food to help keep your body healthy. As a cereal grain, it is the most widely consumed staple food for a large part of the world’s human population, especially in Asia. It is the agricultural commodity with the third-highest worldwide production, after sugarcane and maize. Since a large portion of maize crops are grown for purposes other than human consumption, rice is the most important grain with regard to human nutrition and caloric intake, providing more than one fifth of the calories consumed worldwide by humans. Complete list of food chart for health available here. 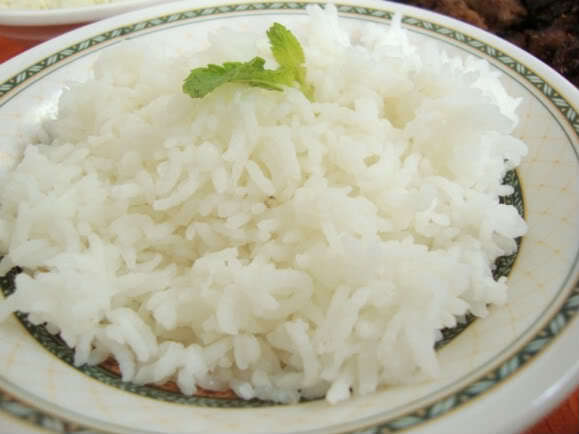 Being low in fat, rice is suitable to include in a diet for those watching their weight. Rice is also cholesterol free, therefore being an excellent food to include in a cholesterol lowering diet. 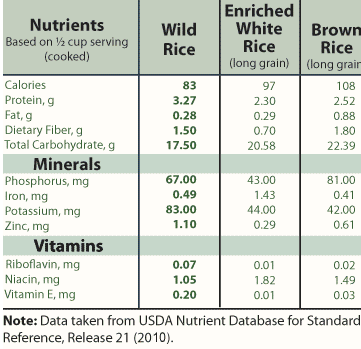 Brown rice contains a small amount of rice bran oil. Some people are unable to tolerate the proteins found in wheat, barley, rye, oats. These people choose foods that are gluten free. All rice is gluten free, making rice the essential choice for people with gluten free dietary requirements. Rice contains no additives or preservatives, making it an excellent inclusion in a healthy and balanced diet. Rice also contains resistant starch, which is the starch that reaches the bowel undigested. This encourages the growth of beneficial bacteria, keeping the bowel healthy.